Side A is "Desire," a true arrow-to-the-chest Loveless gut-wrencher...complete with arson! Thickly distorted twin guitars and a right-in-the-pocket, half-waltzing rhythm section fill out Lydia's desperate longing and fury for a spoken-for lover. Lydia's vocal range will melt your hair right onto your skull. “Desire,” a grand and smoky ballad that cuts right to the heart of what we like about Loveless. And the surprising cover of Justin Bieber’s monster hit “Sorry,” a sincere and intense version that works as a nice contrast to the slick original. What's actually interesting is covering a song in a way that reveals something deeper, darker or just different...Lydia Loveless unpack[s] the fear, sadness and defiant defensiveness that swirl under the surface of Justin Bieber's "Sorry"...her version makes the emotional stakes seem higher, and the self-pity seem harder-won. A grand and smoky ballad that cuts right to the heart of what we like about Loveless. And... her take on Justin Bieber’s monster hit “Sorry,” a sincere and intense version that works as a nice contrast to the slick original. 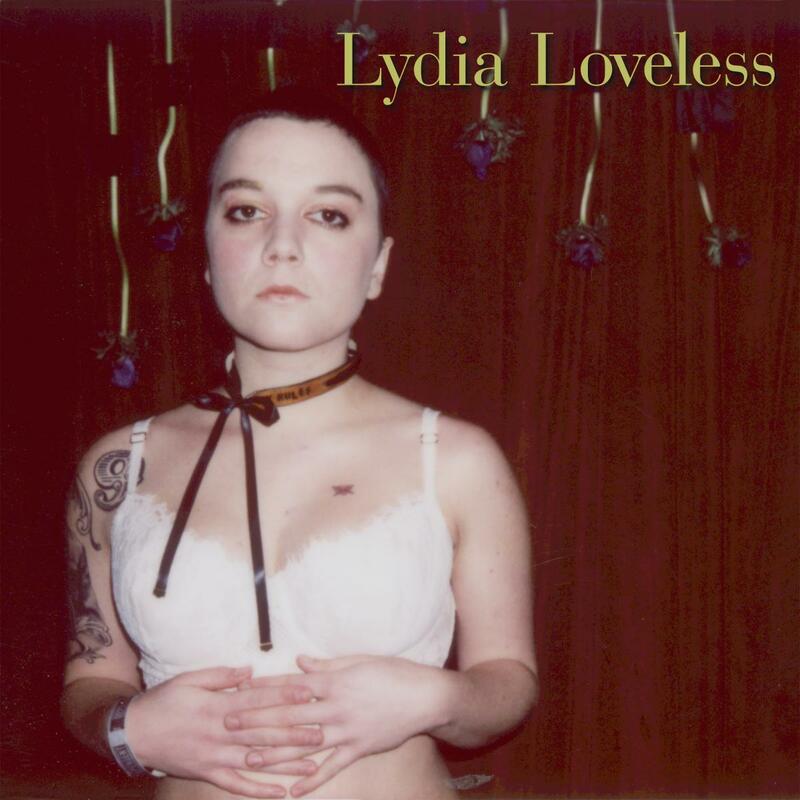 Lydia Loveless - "Learn to Say No" (Live on Sound Opinions"
The Warm Up: Lydia Loveless - "Crazy"
Lydia Loveless "Can't Change Me"